By working together, we can accomplish so much more. 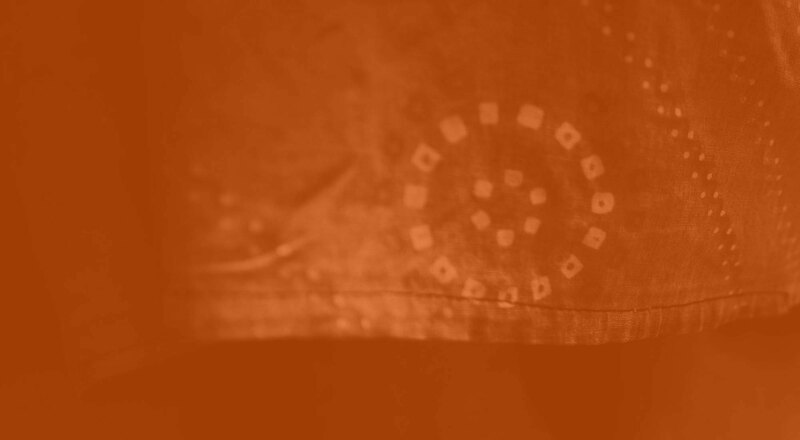 We believe in learning from others, sharing knowledge freely, supporting others in the field and never re-creating the wheel. Operation PeaceMaker regularly teams up with a variety of local, national and international organizations who share our vision of empowering women and healing families. This is our growing list of old and new partners with whom we are working together to end violence against women and girls. Zariya is a free service that addresses survivors’ legal and counseling needs. With their easy-to-use, secure website as well as their hand-picked reputable partners, Zariya provides women access to such provisions. With Zariya, a survivor can easily and relatively anonymously file a report and connect with an appropriate Advisor in a time-sensitive manner. Operation PeaceMaker is Zariya’s firsts service provider partner, currently handling and making referrals on all cases that come through the Zariya system. Breakthrough’s Bell Bajao! 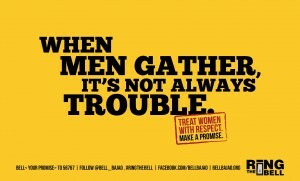 launched in India in 2008 and is a cultural and media campaign that calls on men and boys to take a stand against domestic violence. The campaign seeks to reduce domestic violence by highlighting the role that men and boys can play in achieving this goal. Breakthrough believes that in order for women, families, communities and nations to realise their full potential, we must bring domestic violence to a halt – everywhere. 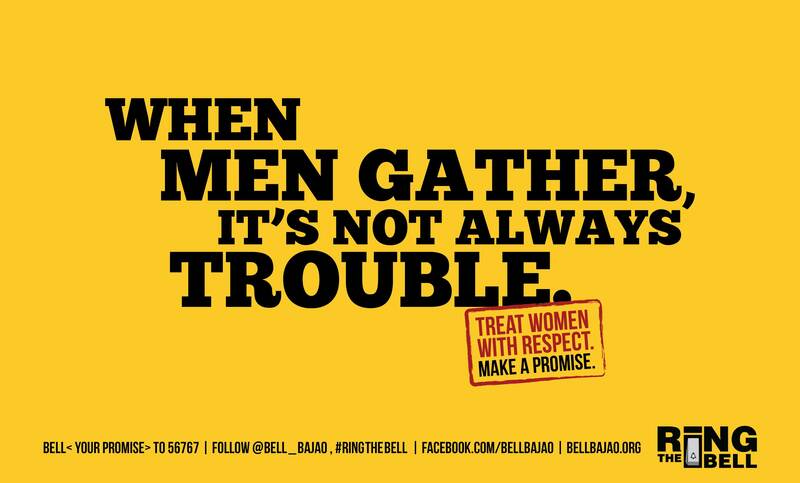 Bell Bajao calls on men and boys worldwide to ‘ring the bell’ to interrupt domestic violence. Breakthrough shares Operation PeaceMaker’s belief that domestic violence is everyone’s issue and sees men and boys as our partners rather than perpetrators. Operation PeaceMaker has partnered with Breakthrough to translate the Bell Bajao! ads into 17 different Indian languages and distribute them across the country through our grassroots programs, social media and television. NILA is an organization committed to providing under-served women and children with expert legal aid, counsel and action at rates affordable to each client. Operation Peacemaker is partnering with NILA Founder Dr. Mamatha Raghuveer to provide professional legal support to Operation PeaceMaker cases with specialized needs. NILA will help Operation PeaceMaker allocate lawyers on need basis to specific cases, utilizing their network of pro-bono lawyers. Voice 4 Girls is a network for change operating out of Hyderabad. Voice 4 Girls runs a summer program called Camp Voice which creates a strong, supportive network for girls in 7th through 10th grade. Along with spoken English skills, the Camp focuses on life skills, gender equality, and employment education. We have partnered with Voice 4 Girls to implement our anti-violence coursework into their Camp curriculum and to provide them access to our PeaceMakers. Safa introduces the urban illiterate women to sustainable livelihoods and supports them in the education of their children through an area-based community model. We have partnered with SAFA to operate an Operation PeaceMaker Training Centre in their Community. This community is an extremely marginalized Muslim community where most of the women are illiterate and abuse is rife. Shadowline Films is an independent film production house which recently produced a documentary called “It’s a Girl” to explore why there are 200 million girls ‘missing’ in the world. My Choices is pairing with Shadowline to coordinate and host several screenings of “It’s a Girl” in India.